Discopop Directory: Adele says Hello. 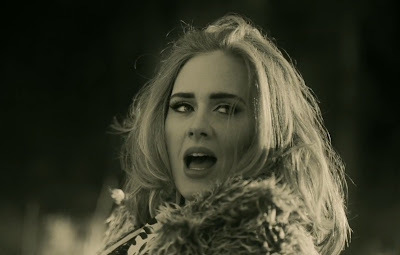 Hello, Adele! 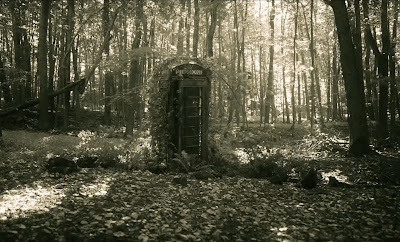 What's amazing / brilliant about the new Adele campaign is how the anticipation seems to match that of the new Star Wars. Every tidbit and jpeg is pored over by proper newspapers and websites, looking for clues, details and indications about the star's new album. When was the last time that really happened? I remember it when Michael Jackson's Dangerous came out. Oasis's Be Here Now got a documentary on the BBC. And (in Ireland at least) there were midnight openings when U2 unexpectedly released Zooropa in the middle of the tour of the same name. But those were all 20 years ago... Not even Gaga or Beyonce can match the cross-generational appeal of Miss Adkins. But the furore surrounding Adele's third album is as anachronistic as the sales figures for her last one. 21 shifted an astonishing 30 million copies in an era when everyone wants their music free with their Weetabix. I doubt 25 can come close to that. For one thing, physical sales have declined even further in the intervening five years. Secondly, it's no coincidence that all of the albums I mention above were panned (although Dangerous and Zooropa are better than their reputation suggests). Either way, it's great to have a proper event in pop music that's not a sexually-explicit video or Nicki Minaj being slightly mean or a song about Taylor Swift's ex-boyfriend or a combination of all three. Adele's record will be about the music and now, finally, we have some music to hear. Hello (sadly, not a cover of this song, or this one, or this one) premiered on Vimeo show this morning. An apology to an abandoned lover, it starts off with the same mournful piano arrangement as Someone Like You but when it takes off, boy, does it take off. It sounds great. It sounds like this. 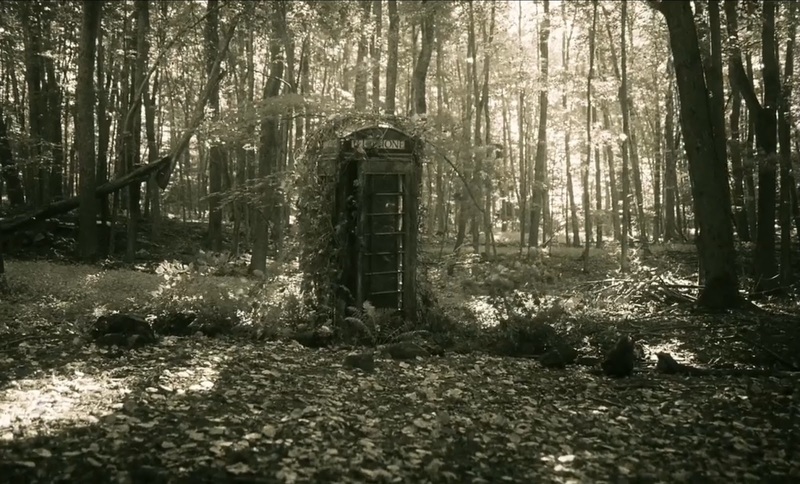 PS: Someone really needs to take the pruning shears to that phone box.